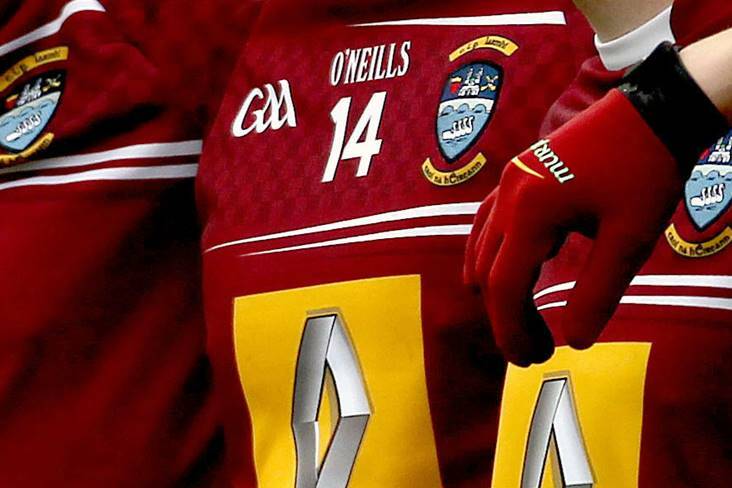 Westmeath GAA followers were saddened to learn of the death of Feichin Flynn on Wednesday. A staunch hurling man, Feichin served as Westmeath hurling board chairman during the 1990s and was an avid supporter of his local club Lough Lene Gaels, who won five county SHC titles between 1996 and 2002. Survived by his wife Norrie, brother Sean, sister Eily and extended family, Feichin will be laid to rest after 11am Funeral Mass in St Mary's Church, Collinstown tomorrow (Saturday).